I’ve been wanting to share this refashion for a while but it sat on the back burner and then it was winter and seemed seasonally inappropriate but now spring is upon us so here she is!! Keep reading for more on my process & inspiration for this project. It’s the first post of 2018!!! I know towards the end of last year when I was busy with lots of holiday travel and releasing my first pattern my regular project posts really fell to a lull. SO… in order to make it up to you I wanted to start this year off with a bang! 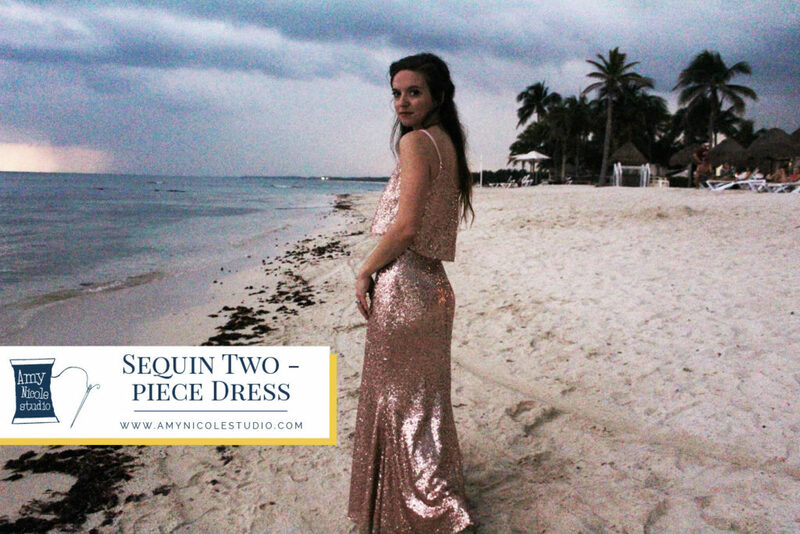 You’ve seen me post about this on instagram a couple of times but it definitely deserves its own blog post because… sequins! I’m also including a quick diagram of how I drafted the skirt. 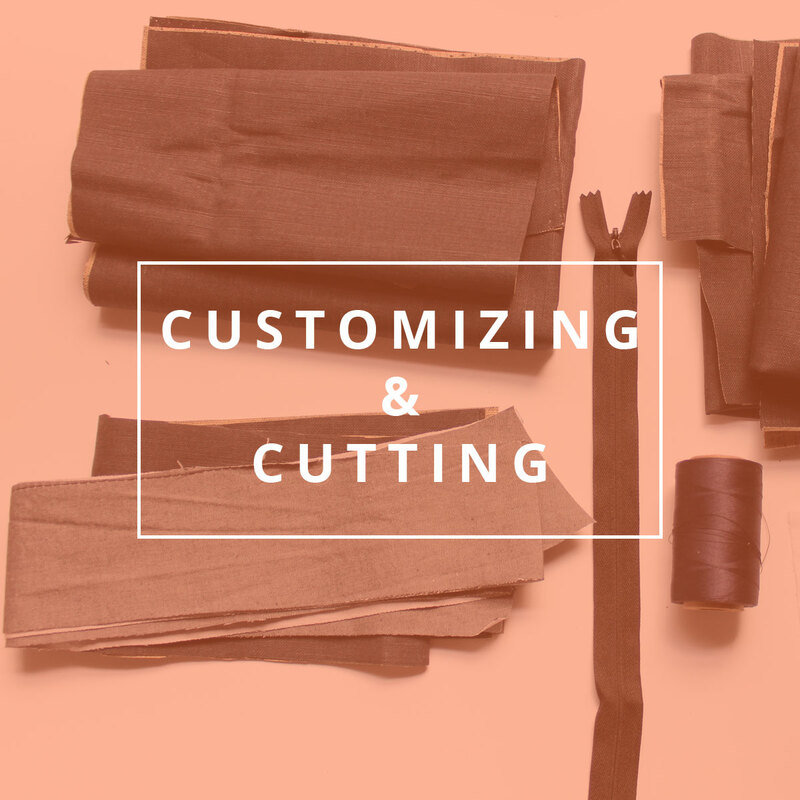 We are wrapping up the first week of the Patti Pocket Sewalong today with some suggestions on different ways you can customize your pattern as well as a short video on cutting. 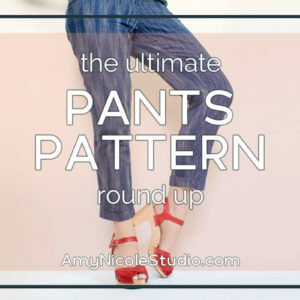 One of my favorite things about the indie sewing pattern industry is the encouragement of sewists to customize a pattern and make it their own. 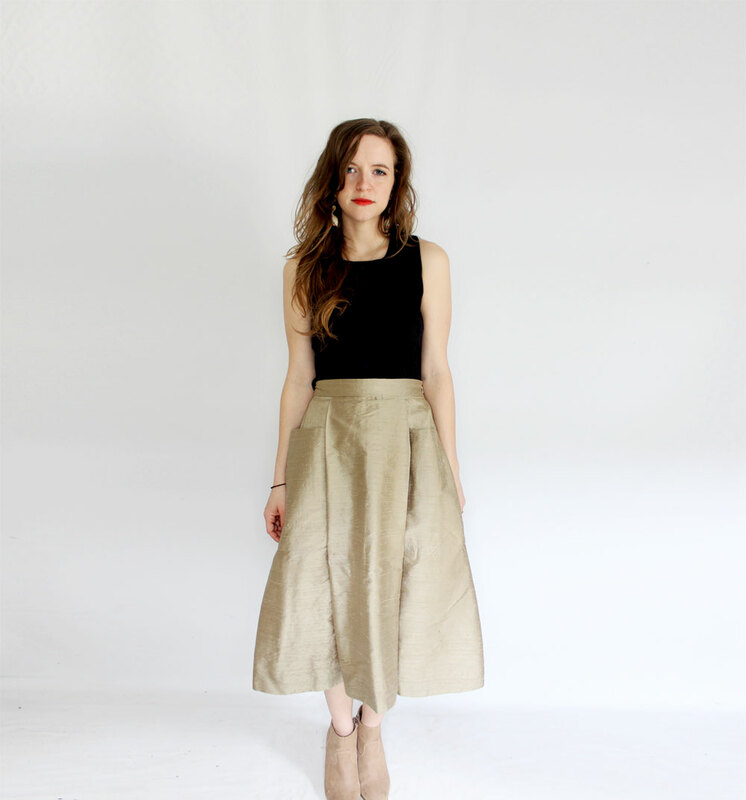 The Patti Pocket skirt is no exception. Welcome to my first ever sewalong! 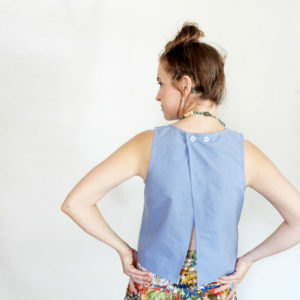 In the next couple weeks I will break down in detail everything that goes into making the Patti Pocket Skirt. AND since this is a holiday themed sewalong, when we are done you will have a beautiful party-ready skirt for all your holiday festivities. 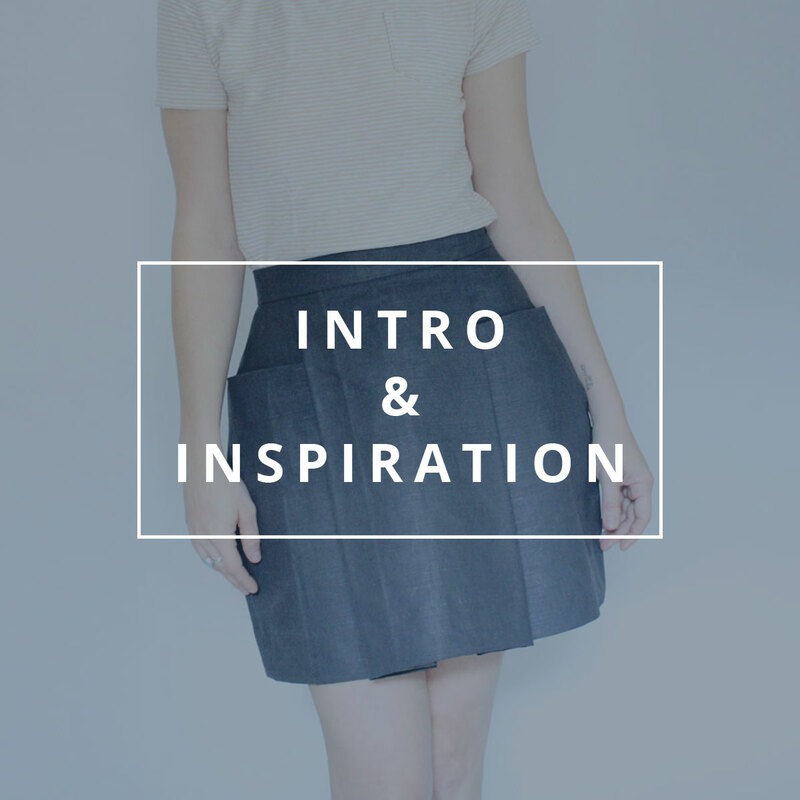 I love the idea of a festive skirt because it is so much more versatile than a festive dress. 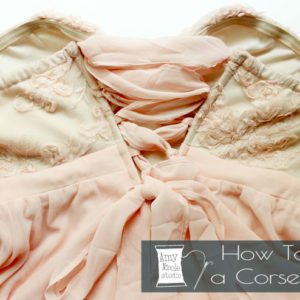 You can completely change the look depending on how you style it, making it re-wearable for all your holiday party needs. 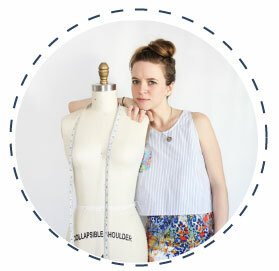 Already done with your holiday sewing? No worries! 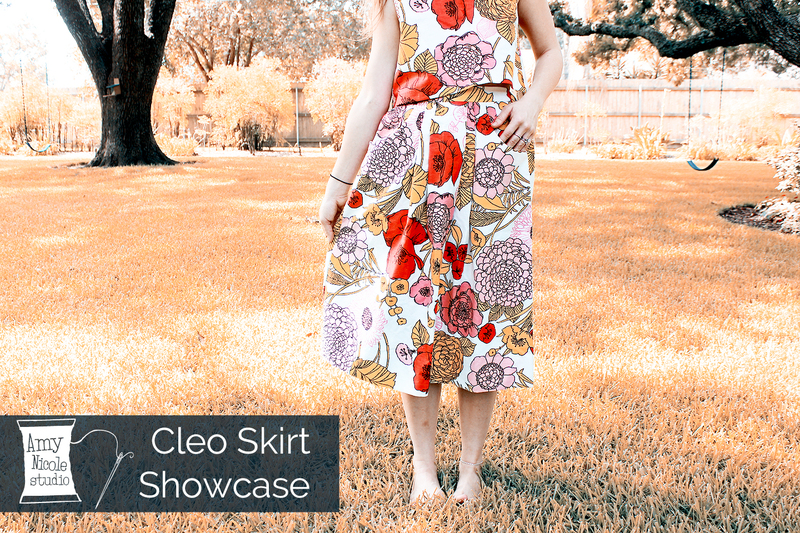 The only thing that makes this a “holiday skirt” is your fabric choice, so choose something more neutral and you will be good for year-round wear! 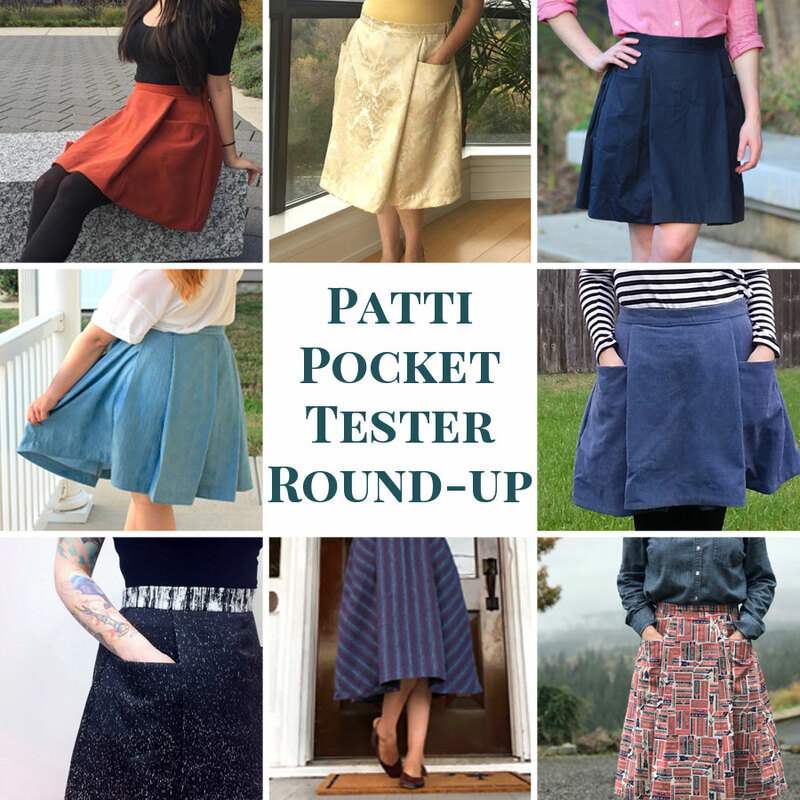 Today we are starting off small with just a basic introduction to the Patti Pocket Skirt as well as some inspiration to get your creative juices flowing. 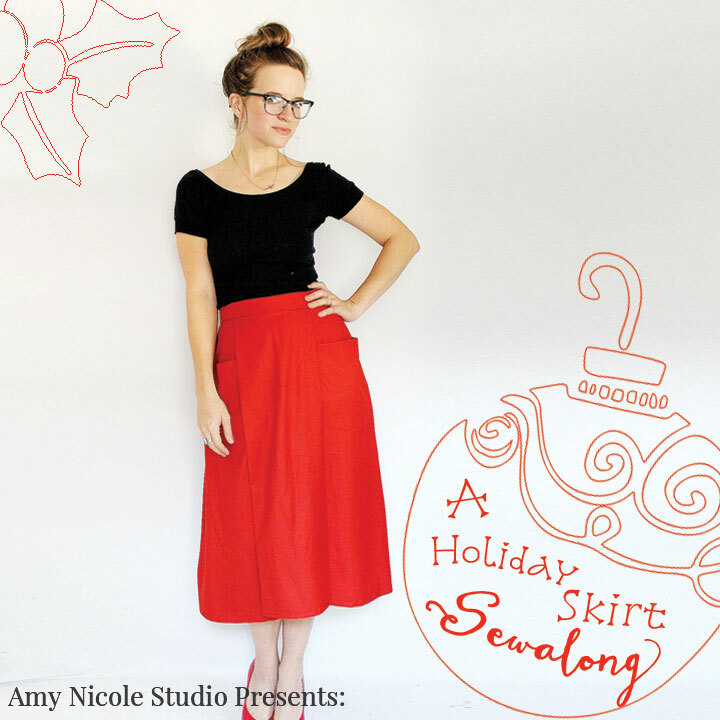 Join Me in a Holiday Skirt Sewalong! I knew I wanted to do a Sewalong for this skirt from the get-go. Especially since some of the steps can be a little intimidating. I also knew that the sewalong would happen some time shortly after the pattern released. Then some interesting things started coming together. My lovely testers were making all of these gorgeous Patti’s in sparkly & festive fabrics. Then I looked at a calendar and realized… duh its December…. HOLIDAY THEMED SEWALONG!!!! One of the scariest parts of creating your own PDF Pattern is the testing process. Yes… scary. Putting your pattern into testing means it is going to be read and sewn by new eyes & hands other than your own for the first time ever. Most of the time those eyes & hands belong to people you respect in the sewing community. It’s one thing testing it on your own but you created the thing so you can only catch so many mistakes or confusing points. Basically what I imagined was that this pattern I worked so hard on was going to be ripped to shreds by a pack of blood thirsty savage seamstresses. 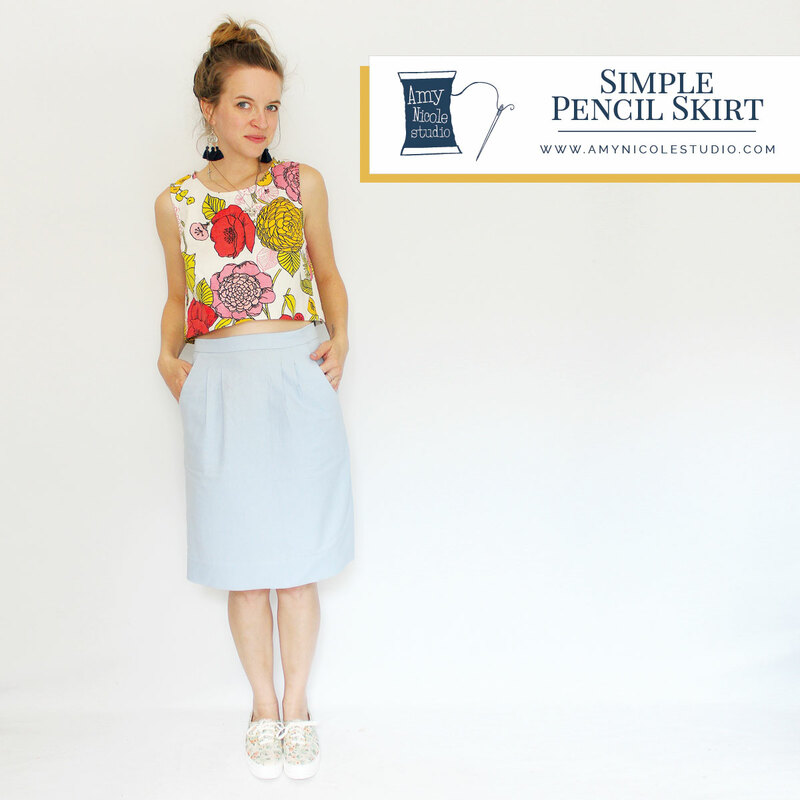 Introducing the Patti Pocket Skirt! Y’all I am so excited and I can’t even BELIEVE this is real!! The Patti Pocket Skirt aka my first ever PDF pattern is now live in the shop and available for purchase!!!!!!!!! Sorry not sorry for all the exclamation points. It keeps pretending to be fall here but I know the truth. Another 80+ degree day is just around the corner. I’ve yet to put away my spring wardrobe and I still have a few warm weather blog posts to catch up on. 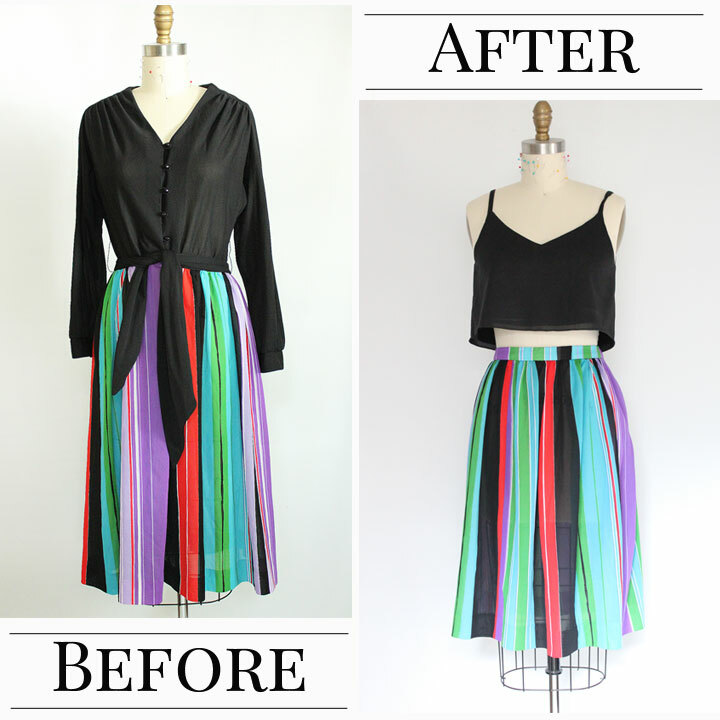 This skirt has been in my “to alter” bin for ages. I made it in my Sewing 1 class at fit and really liked the color and simple shape so I kept it to wear for myself it just needed a few alterations.